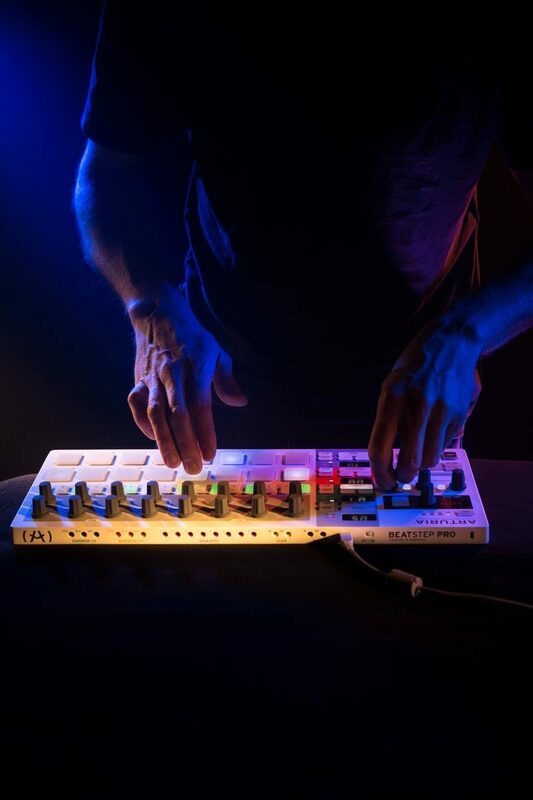 BeatStep Pro is a world-class controller and a dynamic performance sequencer that is unmatched in features and connectivity. 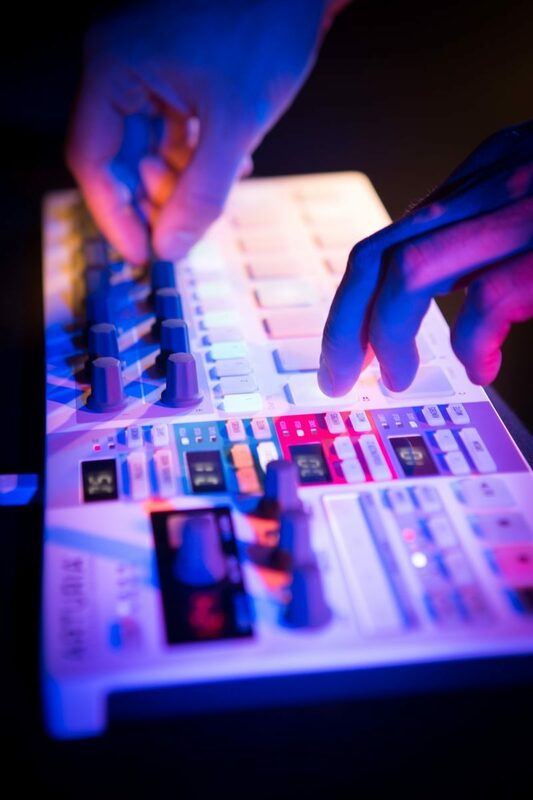 Targeting both live musicians and producers, it offers a pure hands-on experience. 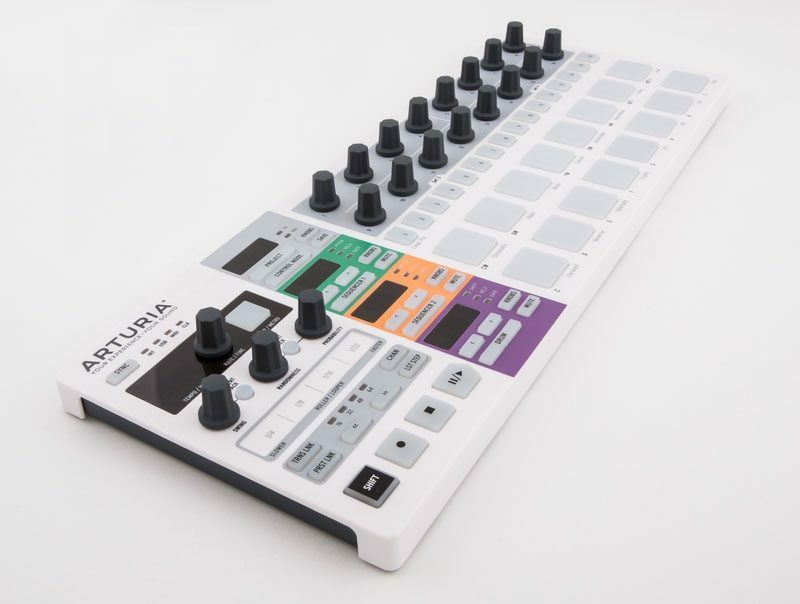 Designed for hands-on hardware sequencing, the BeatStep Pro brings two fully independent melodic sequencers and one drum sequencer. 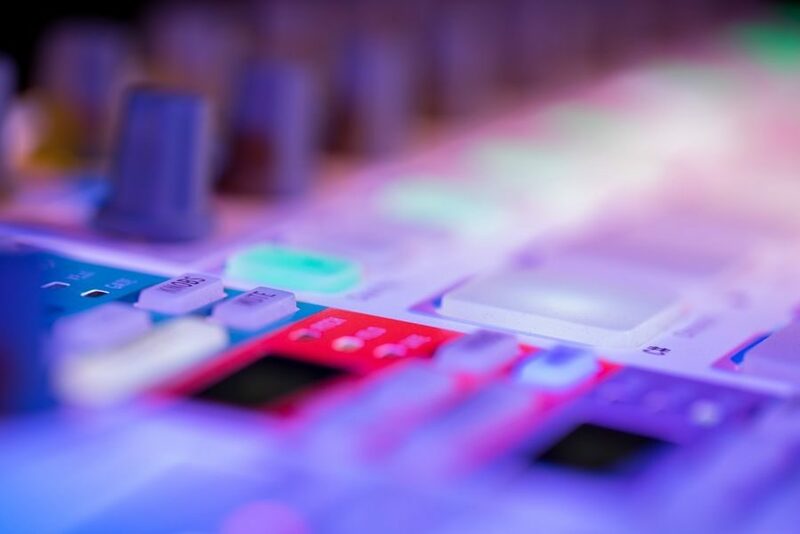 You can from the BeatStep Pro manage a full performance, controlling software instruments, analog and digital synthesizers, drum machines and drum kits, iPad apps. As if all this were not enough, Arturia added a number of performance effects such as a looper with touch strip, randomizer, swing settings and other hands-on control possibilities that are sure to make this a modern classic. Overall: The Beatstep Pro is easily the best purchase I’ve made in a long time. This controller has a ton of uses/functionality. I personally use it as a drum machine within Ableton. 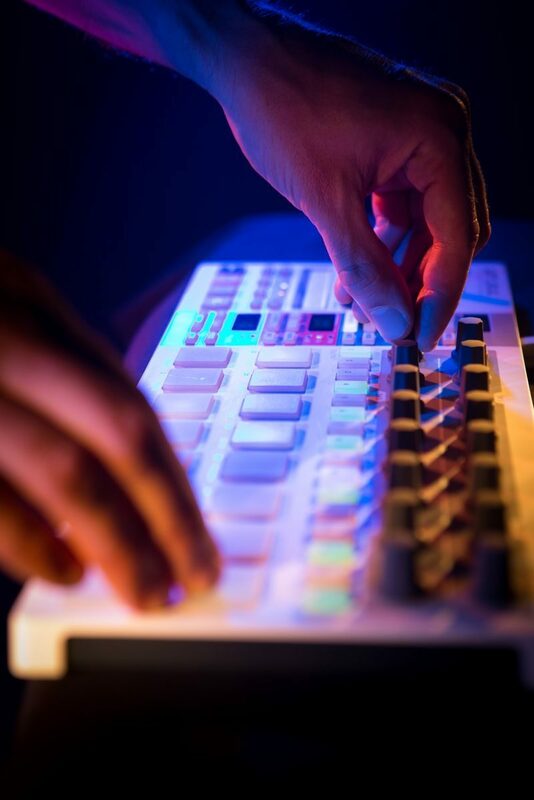 You have a pad on the beatstep pro assigned to a pad within ableton and trigger your drums sounds using the beatstep pros step sequencer. If you want to use your own drum sounds in your daw, I don’t know a better option. Thanks zZounds!